According to a new analysis, ride-sharing services are now allowed by one-half (50%) of all corporate travel policies, a jump from 44% in June 2016, according to the GBTA Business Traveler Sentiment Index™ Global Report – January 2017, in partnership with American Express. The Index examines business travelers’ feelings about their trip experience and how those feelings affect their behaviors on the road. 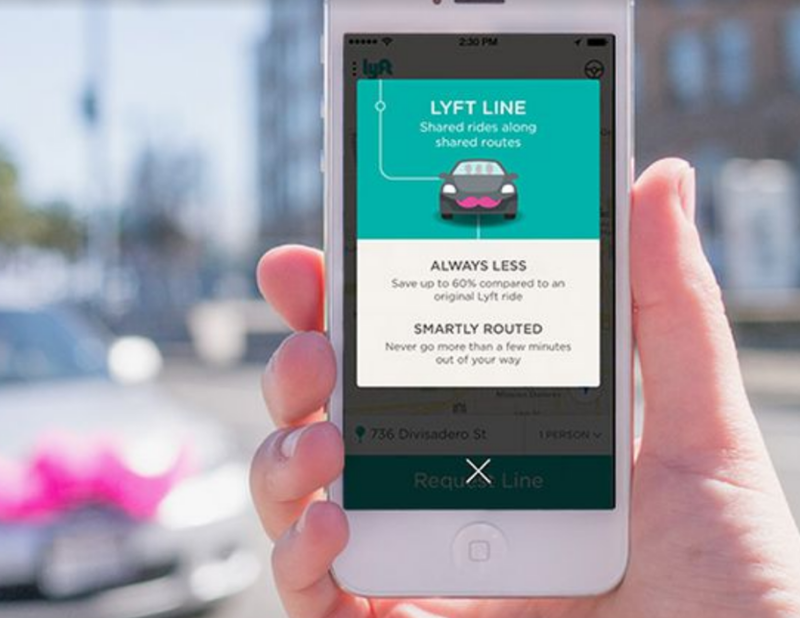 As policies expanded to include ride-sharing suppliers, such as Uber and Lyft, ridership among business travelers increased 21%. A majority of travelers anticipate using these types of services about the same amount (71%) or more often (18%) in the three months following the survey. Use of home-sharing services, like Airbnb and HomeAway, also increased 20% from June 2016, despite only 30% of companies allowing this stay option. A majority of business travelers expect to stay at home-sharing properties about the same amount (72%) or more often (13%) in the three months following the survey. The GBTA Business Traveler Sentiment Index™ Global Report – January 2017, in partnership with American Express, is available on the GBTA or American Express websites.